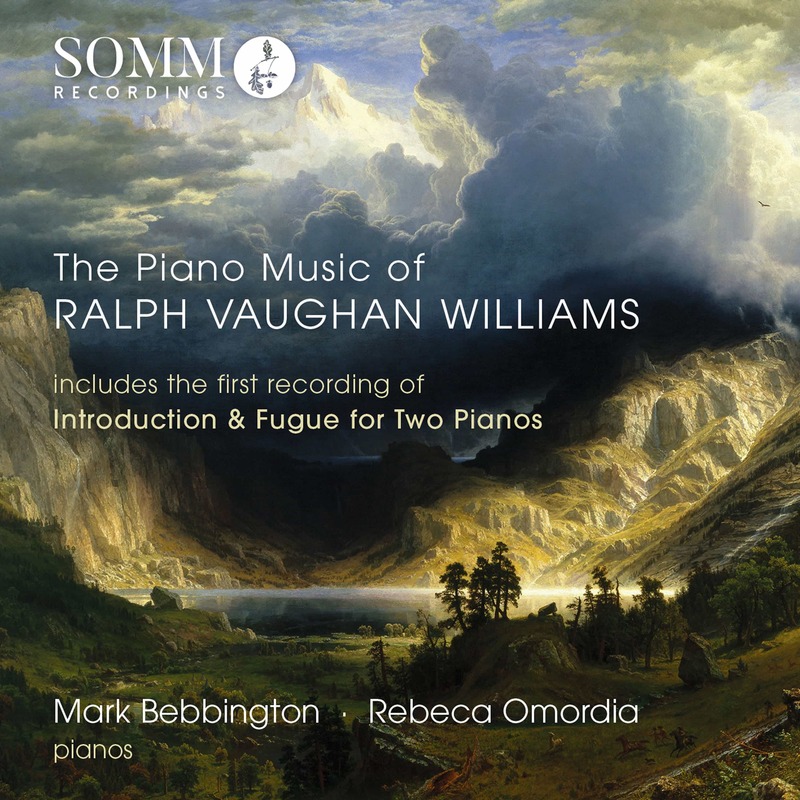 We have been absolutely thrilled with the enormous success of our new album from Mark Bebbington and Rebeca Omordia – The Piano Music of Vaughan Williams. The album has received widespread critical acclaim and has now featured in the UK Specialist Classical Charts for an astonishing eight weeks, peaking at number three, and notching up a second “Recording of the Month” in a row for Mark Bebbington. However, this is not the first time that SOMM has had a spectacular hit with the music of Vaughan Williams. 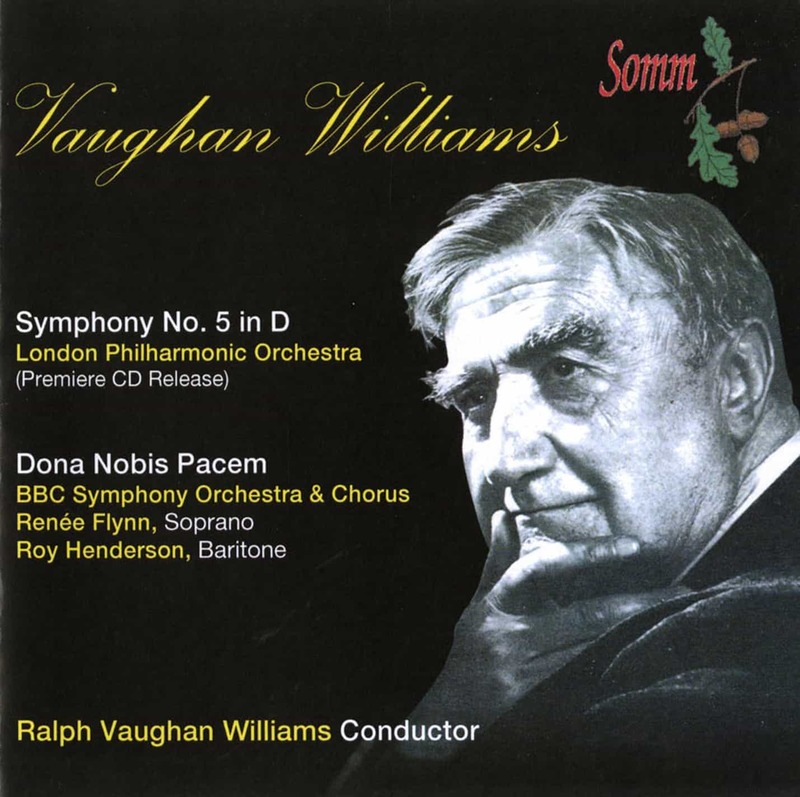 Our premiere CD of Vaughan Williams conducting a performance of his own fifth symphony also received wonderful reviews and numerous awards, including the BBC Radio 3 Critics Disc of the Year and the prestigious Gramophone Best of Category – Historic Archive. “…the fervour, radiant warmth and sense of the symphony as a great journey – a ‘passionate pilgrimage’ – make this a uniquely compelling experience. …Dona Nobis Pacem (‘Grant us peace’), It’s a performance of such searing, at times genuinely unsettling intensity that the work’s weaker pages fairly sail by.” BBC Music Magazine, January 2008.